Sometimes being a little extra is needed. 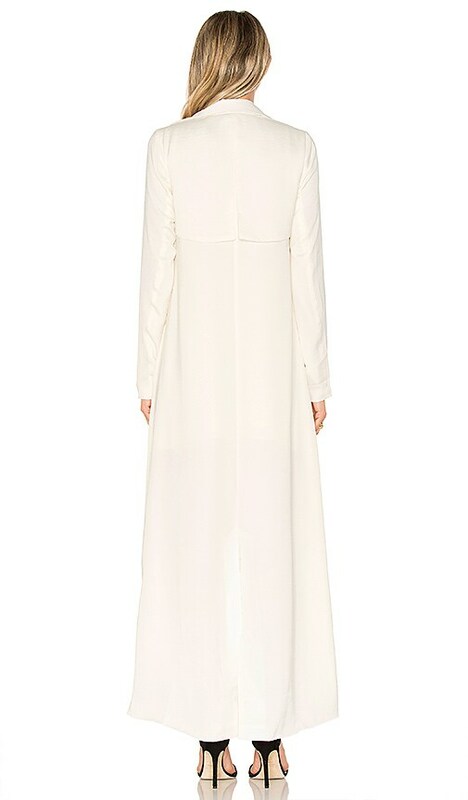 Designed in a soft satin fabric, The Late Evening Trench features a flared silhouette and waist tie closure. Pairs best with your fave mini, daring heels, and attitude for days.